Philip Gabriel is one of the major translators into English of the works of Japanese novelist Haruki Murakami and of works by Nobel Prize winner Kenzaburō Ōe. He's also the author of Mad Wives and Island Dreams: Shimao Toshio and Margins of Japanese Literature. 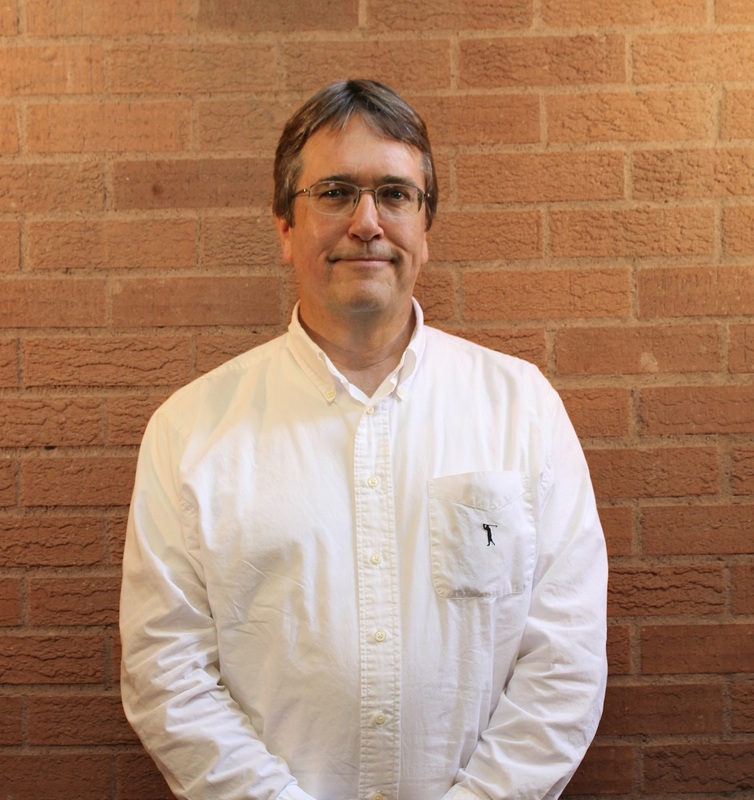 He is a professor of modern Japanese literature and former head of East Asian Studies at the University of Arizona in Tucson. Gabriel's translation of Hiro Arikawa's The Travelling Cat Chronicles (Berkley) is reviewed below. As an undergrad you majored in Chinese but some Japanese novels motivated you to read them in their original form. What about those books enticed you to learn this language? At the time, the Chinese books we were reading were all influenced by the ongoing Cultural Revolution and thus pretty boring. I wanted to read more typical fiction, but about East Asia, and the Japanese fiction I read in translation then excited me by its variety. I read Soseki, Kawabata, Tanizaki, Mishima, Ōe, Abe, and found them all so different from each other, but also quite different from Western writers. And what took you from reading the Japanese to translating books to English? When I was living in Japan and working on my Japanese, I was part of a small reading circle of Japanese and U.S. academics in Nagasaki, where I lived. Just a handful of people who met regularly to read translations of modern Japanese literature and compare it with the original text, often line by line. The discussions we had were so stimulating that I started to think I could try my hand at translating. What goes into your work process as you translate? Blood, sweat and tears, as Churchill put it. You can read something in a foreign language and think you have it down, but try translating it and you quickly are faced with gaps in your understanding, or at least question after question of the most basic variety: Am I really getting this? Doing this work requires the help of native speakers to help you pin down nuances. Do you ever communicate with the authors about your translations? About half the time. It's one of the more enjoyable aspects of the work. With one book I did, after the author checked my translation and gave amazingly valuable feedback, we started a very enjoyable e-mail exchange and became pretty friendly. In my experience, Japanese authors are incredibly understanding, generous with their time and are very appreciative and supportive of the work we translators do. You're well known for translating Haruki Murakami's books; they're obviously very different from Hiro Arikawa's novel. 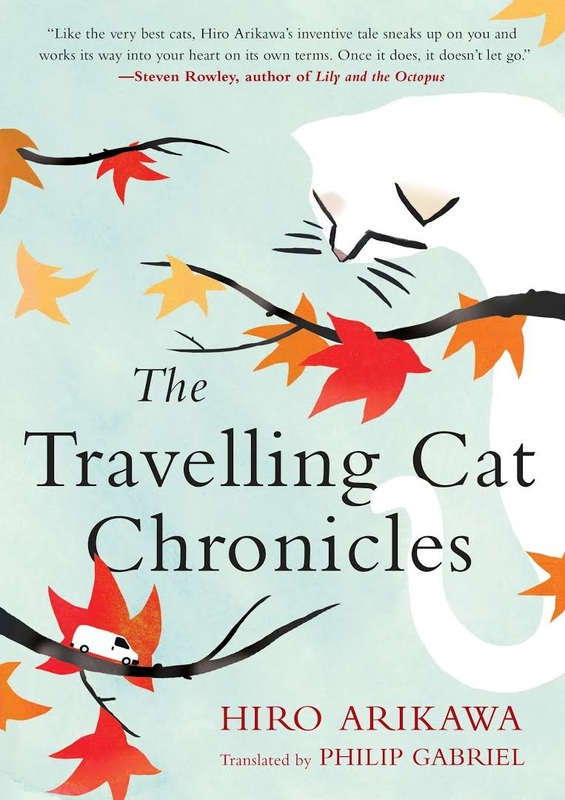 How does translating a work by Murakami compare to The Travelling Cat Chronicles? I've been translating Murakami's work since an early short story in 1988, so when I begin a new book of his, it always feels, more or less, like I'm re-entering a world I'm familiar with, a voice I'm familiar with. So the biggest difference was that I had never read Arikawa before and had to feel my way through the early portions of the book, trying to figure out what voice(s) to best adopt. As an aside, I would like to point out, since it is obvious to Japanese readers but not to Western readers, that the first line of The Travelling Cat Chronicles echoes the opening lines of Natsume Soseki's famous 1905 novel I Am a Cat, also narrated by a cat. What made you decide to take this translation project? I was approached by a British editor about it. I read it and felt it was a book with a lot of heart. As I've grown older, I've come to appreciate straight-ahead generosity and compassion more, both in life and in books, and I felt this novel had both. It's also quite funny at times, which I appreciate. You mentioned in an interview how you are affected by the works you're translating. How does that differ from your experience just reading a book? I guess it's a question of time, in the sense that the translation process is so much slower than just reading. Translating it--living with it day after day for a year--makes it feel like you're living out the book and all its emotional ups and downs in super slow motion. What about The Travelling Cat Chronicles lingered for you as you worked on it?